I was given some sweet potatoes the other day and wanted to make something warm, yummy, and fall-like with them. This is what I came up with. Cook and mash sweet potatoes. Mix in eggs, sugar, sweetened condensed milk, pumpkin pie spice and salt. Mix well. Pour into greased 9×13 pan. In separate bowl, combine cake mix, pecans, and melted butter and pour on top of the sweet potato mixture. Bake in 350 degree preheated oven for 55 minutes or until knife inserted in center comes out clean and topping is lightly brown. This is super scrumptious and perfect for this season…ENJOY! Don’t miss out on any of my upcoming posts…Follow along! I saw instant sweet potatoes in the store a few days ago. I wonder if they’d be the right consistency. Might be something to have on hand as a “just in case”. Hmmm, instant sweet potatoes…never heard of them. I bet they would be fine. Canned pumpkin would probably work just the same too! YUM! Thanks for the recipe! This looks delicious. My husband loves it when sweet potatoes are added in to things so I bet he would devour this. This will be a great dessert for this time of the year, it looks delicious! Have a fabulous weekend and thank you so much for sharing with Full Plate Thursday. Looks good and very interesting idea! I may try this for Thanksgiving. I’ve been looking for something unique. This looks great!! New follower here from the link party! Would love for you to visit me and join my site as well! Oooohhh..this looks simply delish! I would LOVE for you to link this up at my Ginger Jamboree Link Party!! Your recipe is featured on Full Plate Thursday this week. Hope you have a great week end and enjoy your new Red Plate. 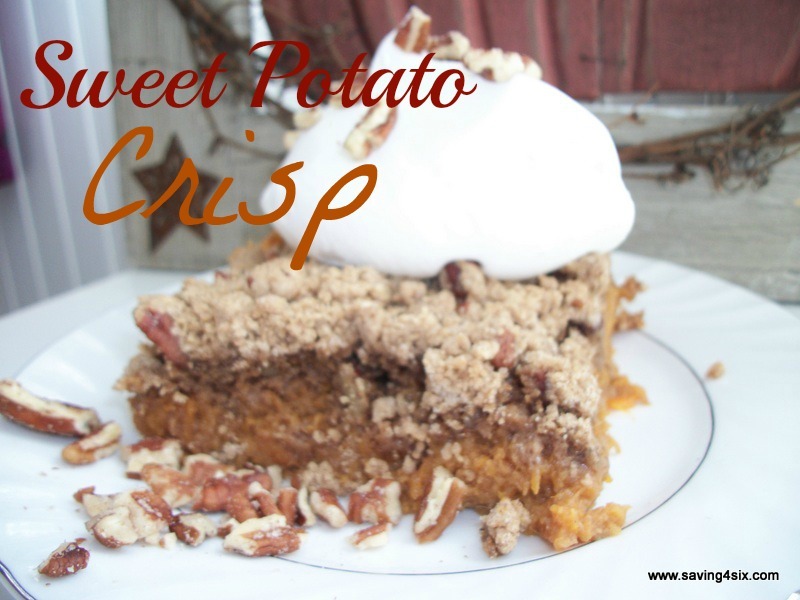 This looks so delicious, I think I might make this is place of my sweet potato casserole on Thanksgiving! Oh! I am totally making this for Thanksgiving! 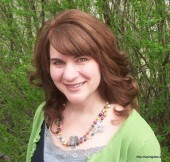 Thanks for sharing at our Mommy Club Linky Party! I can’t wait to see more ideas and projects that you have! Welcome to Saving 4 Six! 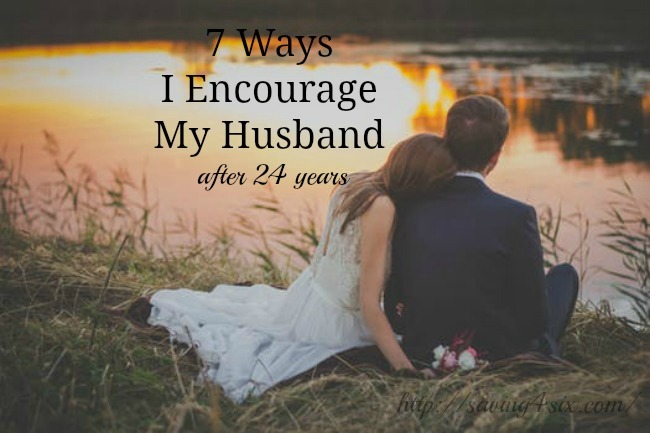 I'm Carrie, a wife and frugal mother of four. This is my soap box, where I share money saving ideas, tips, and projects. Stick around...I hope you'll be inspired to save too.